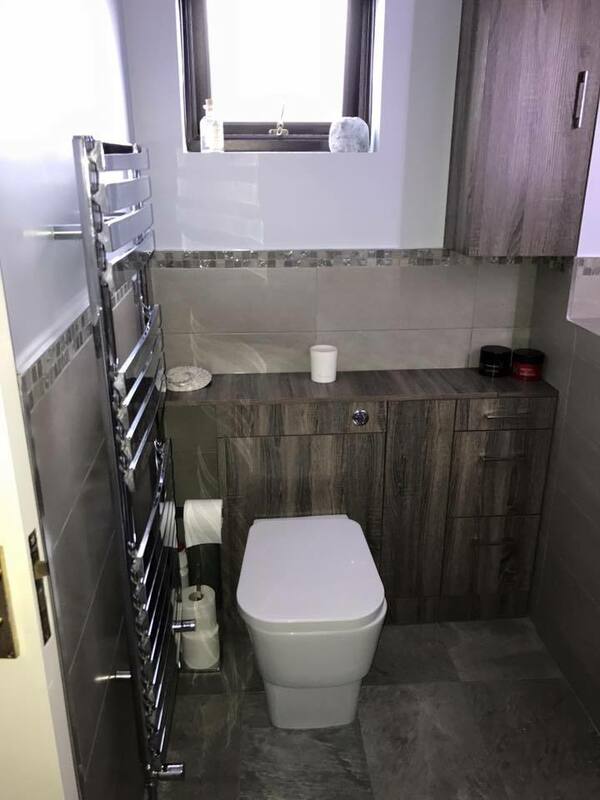 HE Heating Supplies Ltd offer a one stop shop for bathroom renovations from design to completion. 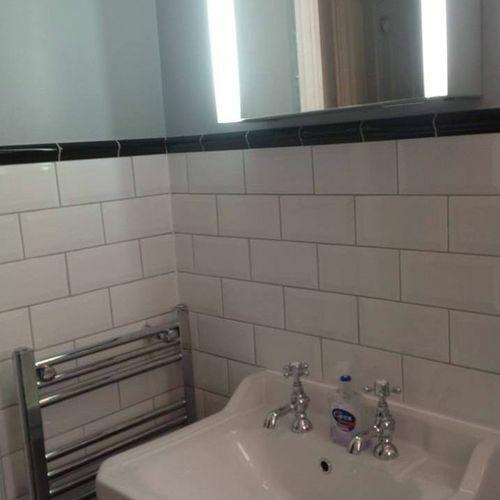 Your bathroom project is unique to you. 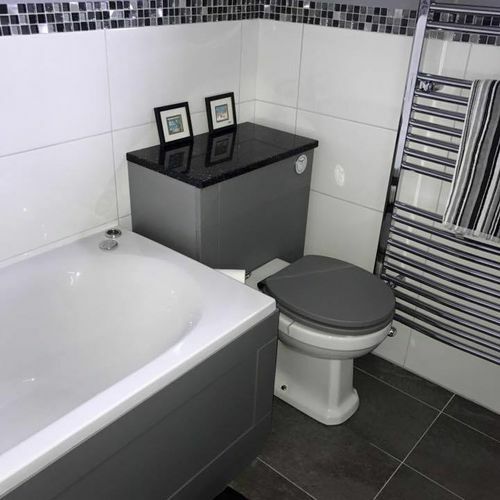 The design stage of a bathroom renovation is crucial to the whole project. 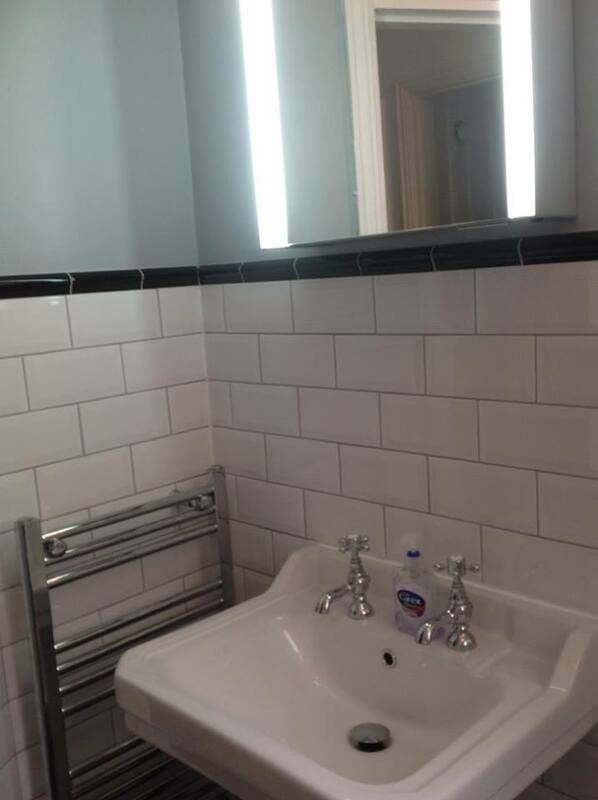 This important stage is where we excel by working extremely closely with you to meet your exact expectations. 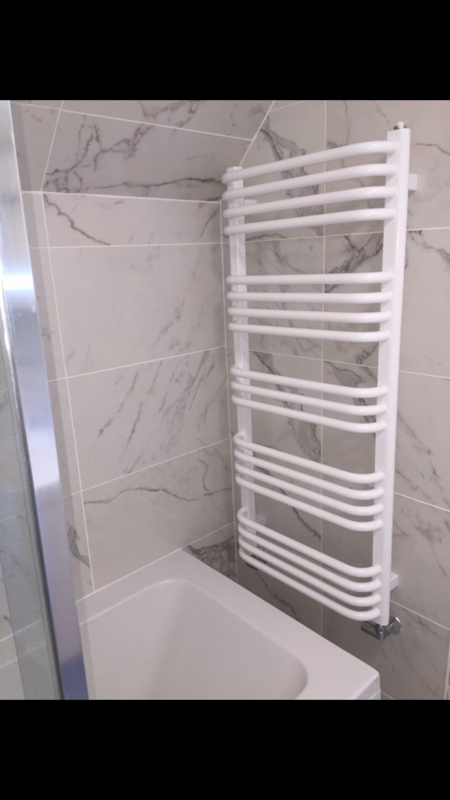 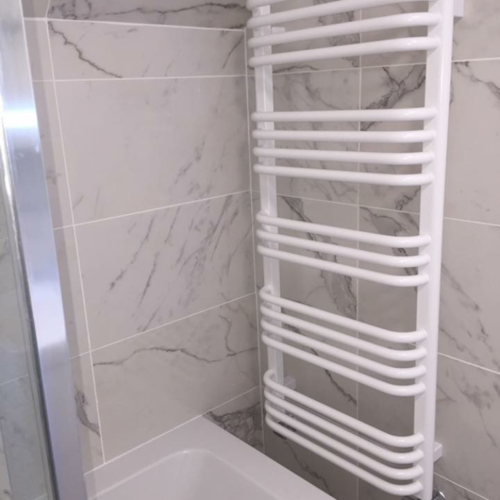 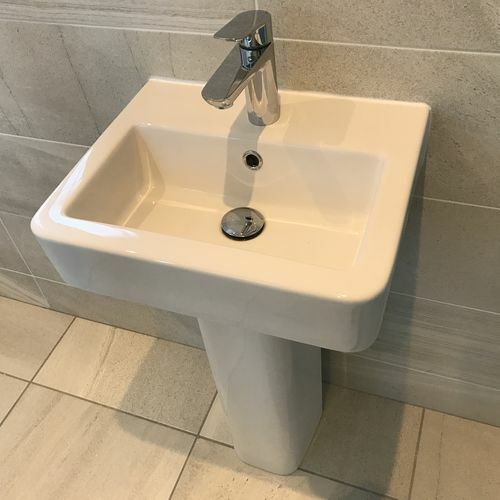 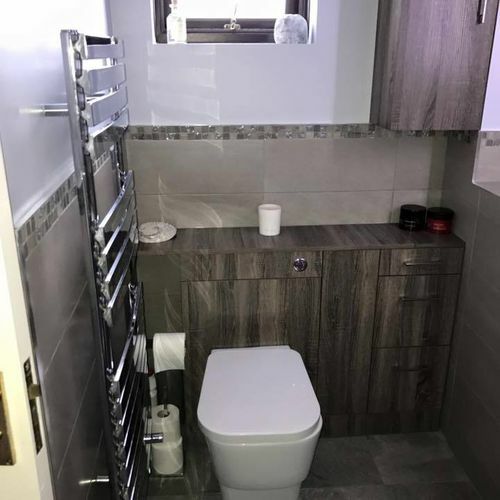 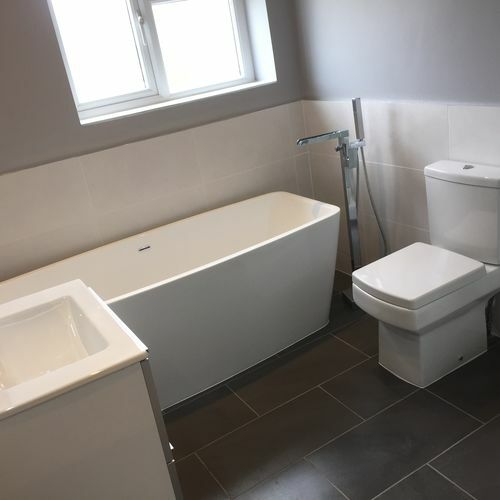 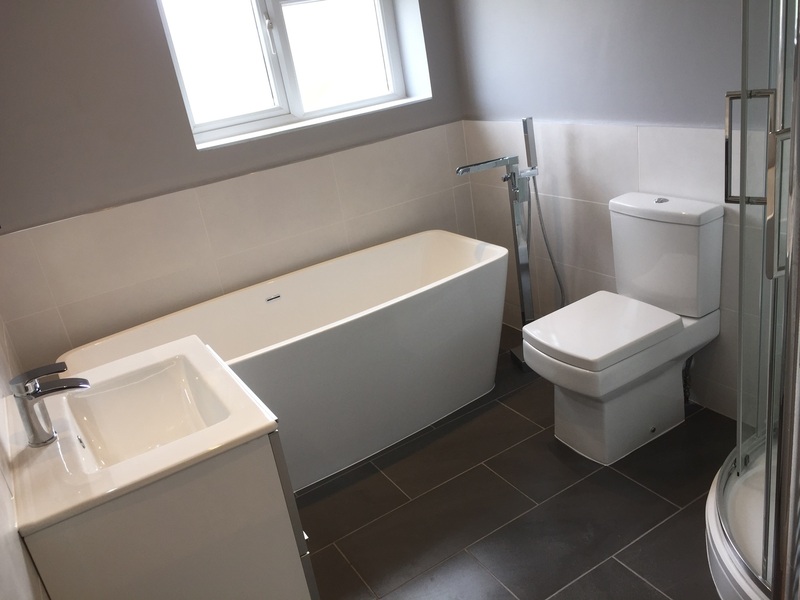 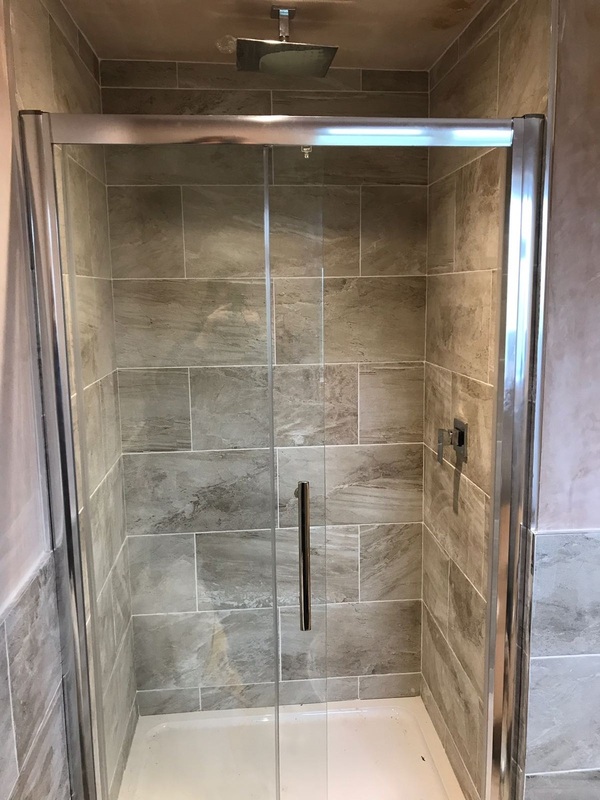 Whether you are looking for a minor or complete refurbishment, we can provide a full range of products and services that will include providing plastering, electrical works, plumbing and tiling for your project. 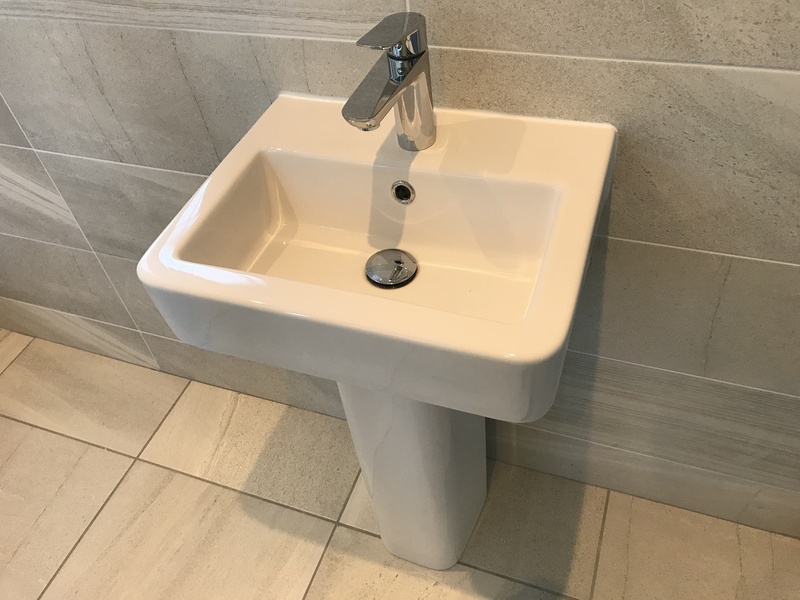 Our experience and market know-how allows us to be able to provide you with leading brands, in-vogue products and styles at sensible prices. 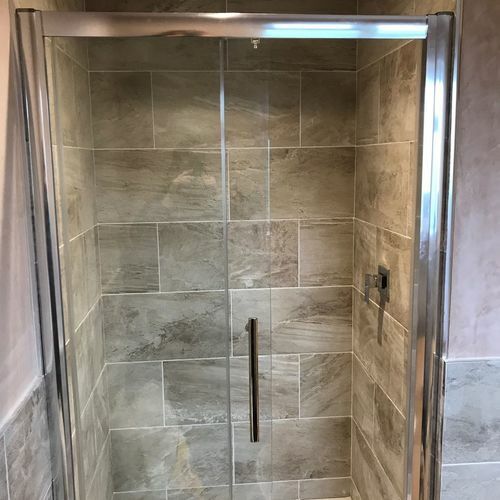 Please feel free to contact us for a no-obligation quotation by completing the request form on our website. 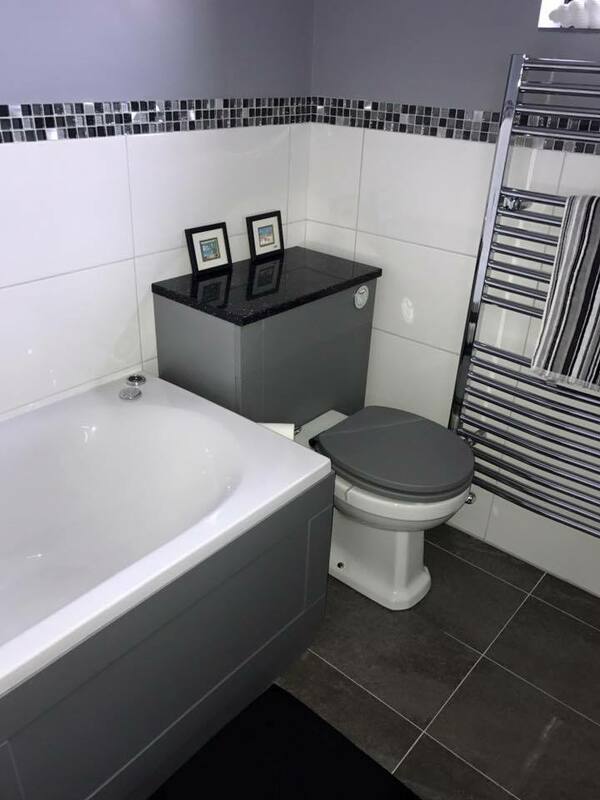 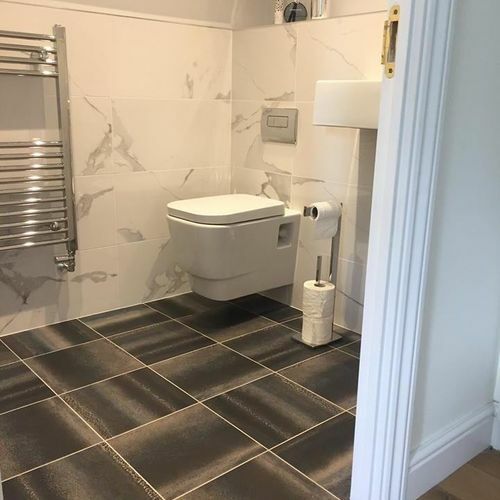 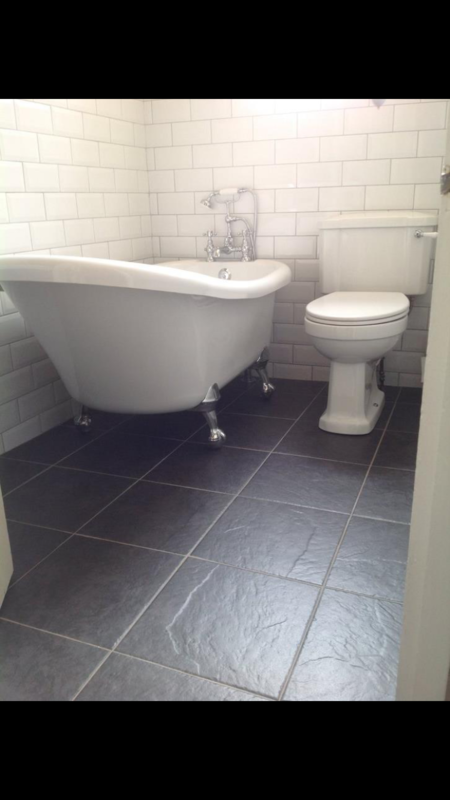 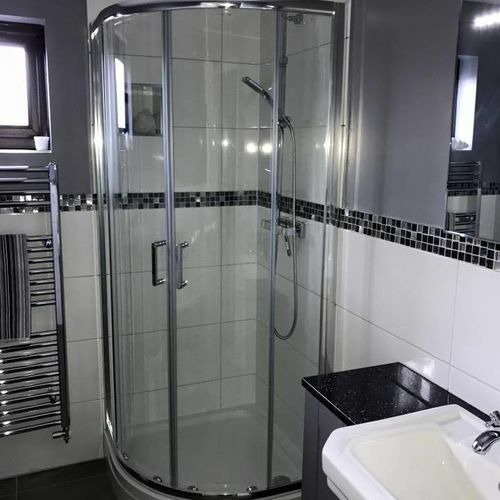 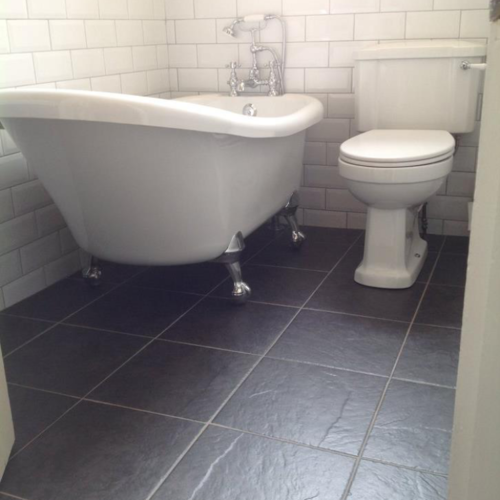 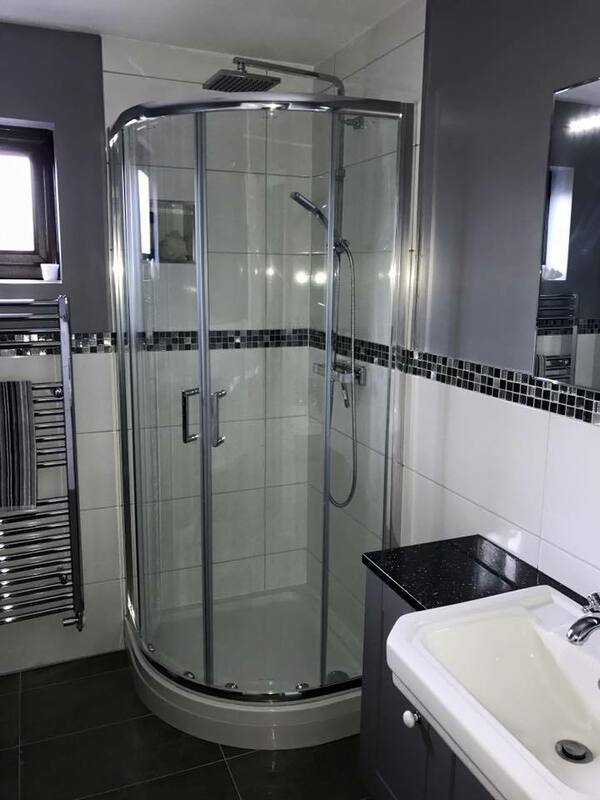 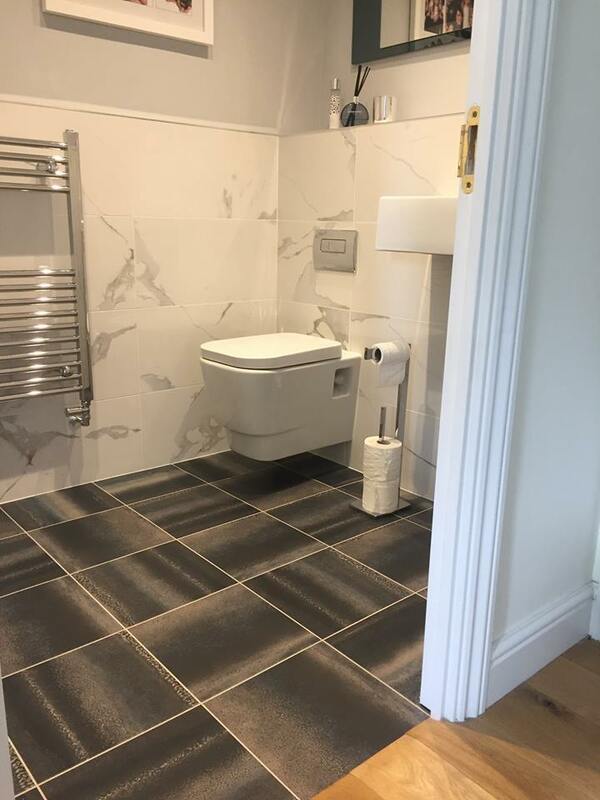 Our gallery provides examples of bathroom renovations carried out by us for our customers.